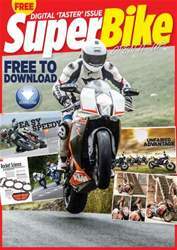 Welcome to the January issue of SuperBike. With all of the main bike shows now finished, we’ve managed to squeeze as much information as we can out of the manufacturers for the news section of the magazine, make sure to watch the video of the new R1 when you get there. The main test is our bike of the year, with bikes that have won their respective group tests all pitched at each other. Taylor Mackenzie came along for the ride, I’m sure you’ll enjoy it. The feature content is a nice mix this month, in once corner, John is trying and failing to be a BSB photographer, in the other Chris is fending off million pound cars on an old Ducati. 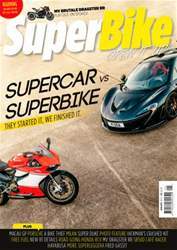 It’s a cracking issue, we hope you enjoy it.